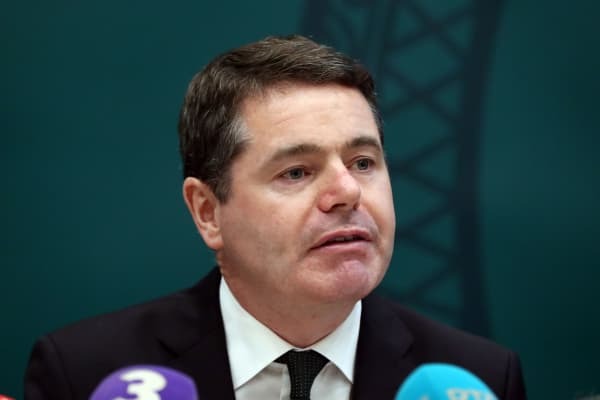 4 Hours AgoThe closest the U.K. can get to a no-deal Brexit for leaving the EU is the so-called Malthouse compromise — a plan that addresses the contentious issue of the Irish border, according to Andrew Garthwaite. 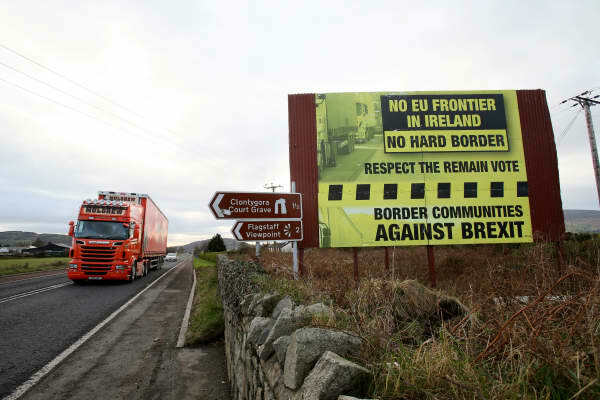 The closest the U.K. can get to a no-deal Brexit for leaving the EU is the so-called Malthouse compromise — a plan that addresses the contentious issue of the Irish border, according to Andrew Garthwaite. Millennials have been accused of killing canned tuna, motorcycles and diamonds. But they’re actually helping at least one industry: Irish whiskey. Last year also marked the ninth straight time that spirits took market share from beer, according to David Ozgo, the Distilled Spirits Council’s chief economist. Despite its growth in the U.S. and elsewhere in the world, Irish whiskey still represents less than 3 percent of the case volume of all spirits sold. But spirits companies are trying to change that, spending more on marketing pushes for their brands. For example, when Diageo, the world’s largest spirits purveyor, re-entered the booming market in 2017 with Roe & Co., it increased its marketing spending by 20 percent compared to the previous year. 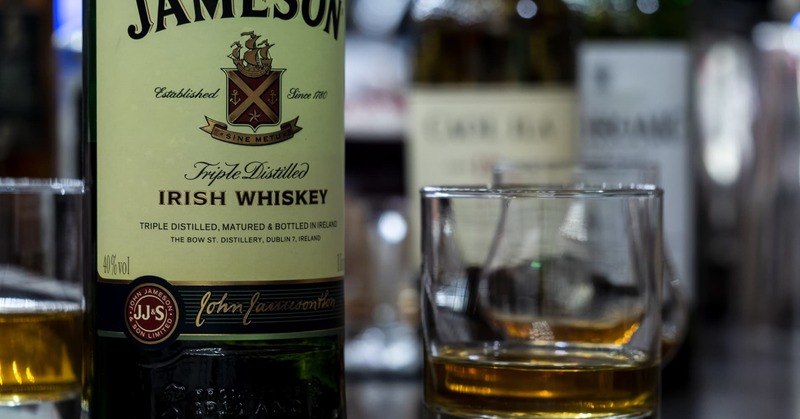 Jameson, owned by French spirits giant Pernod Ricard, remains the market leader. But there are some upstarts looking to make their own mark on the space. In 2013, there were just three distillers in Ireland: Cooley, Irish Distillers and Dingle Distillery. Now, there are 18 facilities with eight more on the way, according to the Irish Food Board. Ozgo also noted that cocktails featuring Irish whiskey have become more popular menu items over the years. New York City’s The Dead Rabbit, named the World’s Best Bar in 2016 by Drinks International, devotes about half of its menu to such cocktails, but its bartenders are also trained to help customers learn more about the alcohol. “What I generally see is, people say whiskey as a general term, and then that’s where we say, ‘Well, Irish whiskey is a huge part of our DNA and what we’re known for,'” said Jillian Vose, the bar’s beverage director. 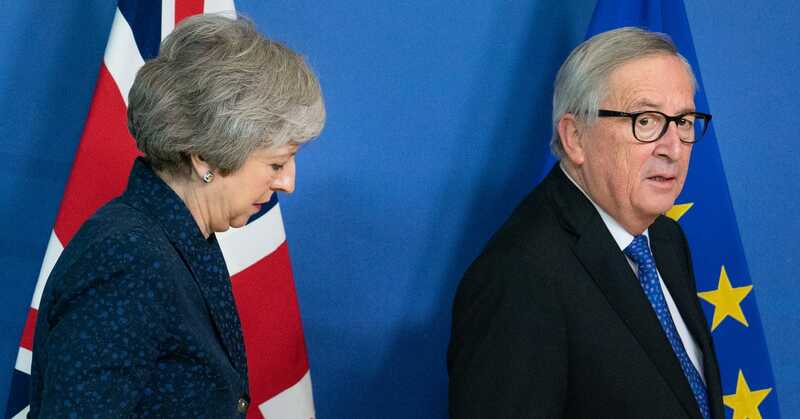 British Prime Minister Theresa May is to hold Brexit talks with European Commission President Jean-Claude Juncker next week, her office said on Saturday, following this week’s symbolic defeat in parliament which was widely interpreted as undermining her negotiating strength with the EU. Her office did not give a date for the talks but said May planned to speak to the leader of every EU member state over the coming days. 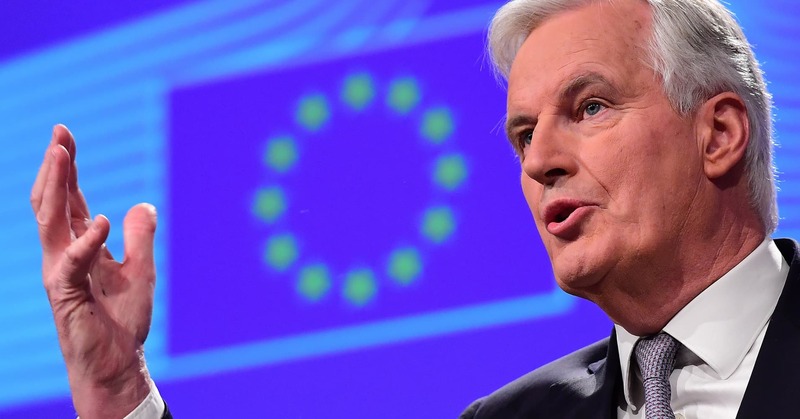 On Monday, Brexit Secretary Steve Barclay will meet EU chief negotiator Michel Barnier, it added in a statement. On Tuesday, Attorney General Geoffrey Cox, will make a speech setting out what changes would be required to eliminate the legal risk that Britain could be trapped in a Northern Irish backstop indefinitely. 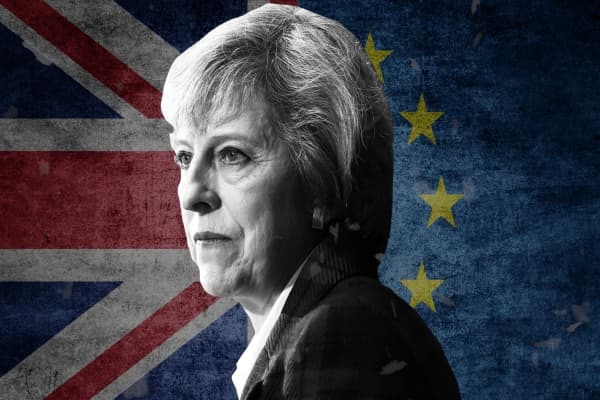 May’s defeat in last Thursday’s symbolic vote undermined her pledge to EU leaders that she could pass her deal with concessions primarily around the Irish backstop – a guarantee that there can be no return of border controls between the British province of Northern Ireland and EU-member Ireland. The issue has become one of the main points of contention ahead of Britain’s planned departure from the EU next month after 45 years. May’s office said she had written to her divided Conservative lawmakers urging them to overcome their differences over leaving the EU in the national interest. “Our party can do what it has done so often in the past: move beyond what divides us and come together behind what unites us; sacrifice if necessary our own personal preferences in the higher service of the national interest …,” she wrote. 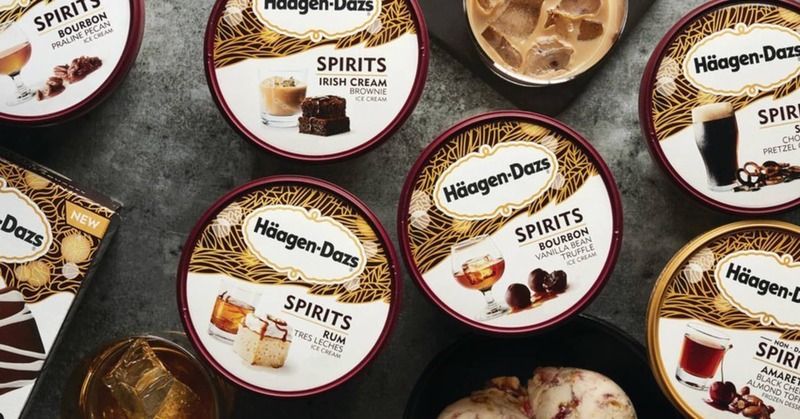 Haagen-Dazs just announced a new line of seven alcohol-infused ice cream treats. The collection includes five new flavors of ice cream: Irish Cream Brownie, Rum Tres Leches, Bourbon Vanilla Bean Truffle, Stout Chocolate Pretzel Crunch and Bourbon Praline Pecan. It also includes a cookie treat, Irish Cream Cookie Squares, and a nondairy option, Amaretto Black Cherry Almond Toffee. Each product contains less than 0.5 percent alcohol per volume. The brand, produced in the U.S. by Nestle subsidiary Dreyer’s, plans to roll out the line in grocery stores nationwide in April. Fans eager to taste the boozy ice cream can try it in select Haagen-Dazs stores beginning in March. The collection has been available for more than a year and a half in Canada. Because of the alcohol content, buyers must be 21 years or older to purchase the product in the U.S. It is unclear if the collection will be available in grocery stores across all 50 states because of differing alcohol regulations across state lines. Haagen-Dazs did not immediately respond to a request for comment. The ice cream brand isn’t the first to add alcohol to its products. Ben & Jerry’s launched a flavor infused with bourbon in 2017, but the alcohol cooked off during the baking process. Smaller brands such as Tipsy Scoop have been selling alcoholic ice cream for years. 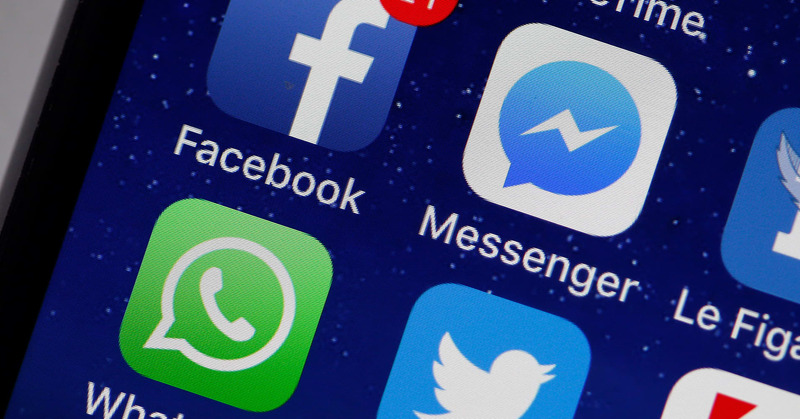 Facebook’s plans to integrate the messaging functions of Instagram, WhatsApp and Messenger could be blocked in the EU by the region’s privacy laws. The Irish commission supervises Facebook at an EU level as the tech giant’s European headquarters are in Dublin. It said in the statement that it had asked Facebook Ireland for an “urgent briefing” on the proposals to merge the three services. Europe’s General Data Protection Regulation (GDPR) legislation protects individuals’ personal data from being kept or shared without consent. 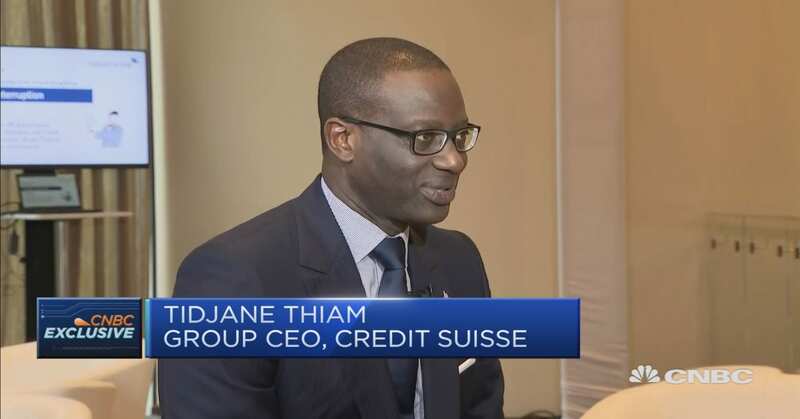 Organizations can face penalties of up to 20 million euros ($22.87 million) or 4 percent of their annual global turnover for breaching the rules. 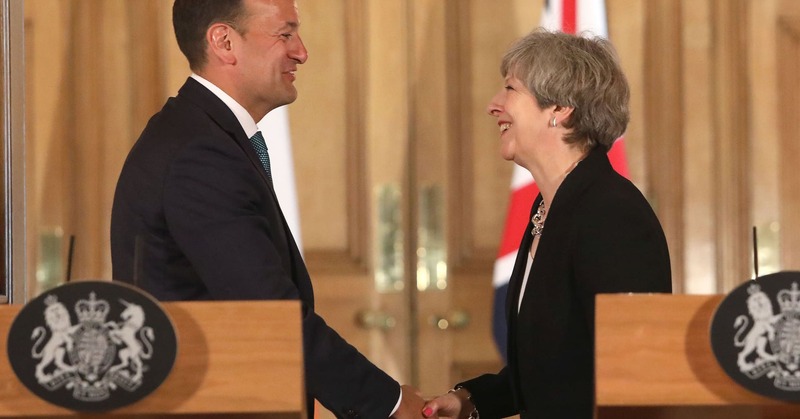 The EU could give further written guarantees to the U.K. in order to help ease the pressure leader Theresa May is experiencing ahead of a crucial vote next week, the Irish prime minister said. The U.K. Parliament is due to vote next week on the Withdrawal Agreement — the 585-page document that the EU agreed with May’s government and outlines how the U.K. should leave the European Union in March. However, the plans have proved controversial for many and will likely be rejected by lawmakers. The vote had been originally scheduled for December 11, but May decided to postpone it given the opposition to the deal. The biggest concern for many lawmakers is the Irish backstop — a last-resort insurance policy that aims to prevent a hard border between Northern Ireland and the Republic of Ireland in the event that there’s no future trade agreement agreed. Brexiteers and other U.K. lawmakers believe this policy would force Northern Ireland to follow EU rules. However, both Westminster and Brussels have said this is not the aim and if it were to happen, it would only apply until they implement new trade arrangements. Irish Prime Minister Leo Varadkar said the EU could further explain what its intentions with this backstop are. Brexit explained: 3.3 million jobs, EU immigration, the Irish border and everything else about the UK’s big gamble7 Hours AgoYou’ve been hearing about it for 3 years. Wasn’t there a vote? Why do people get so worked up about it? Where does it stand and what comes next? If you don’t understand Brexit, here’s your chance to catch up. You’ve been hearing about it for 3 years. And it’s still going. Wasn’t there a vote? Why do people get so worked up about it? Where does it stand and what comes next? If you don’t understand Brexit, here’s your chance to catch up.